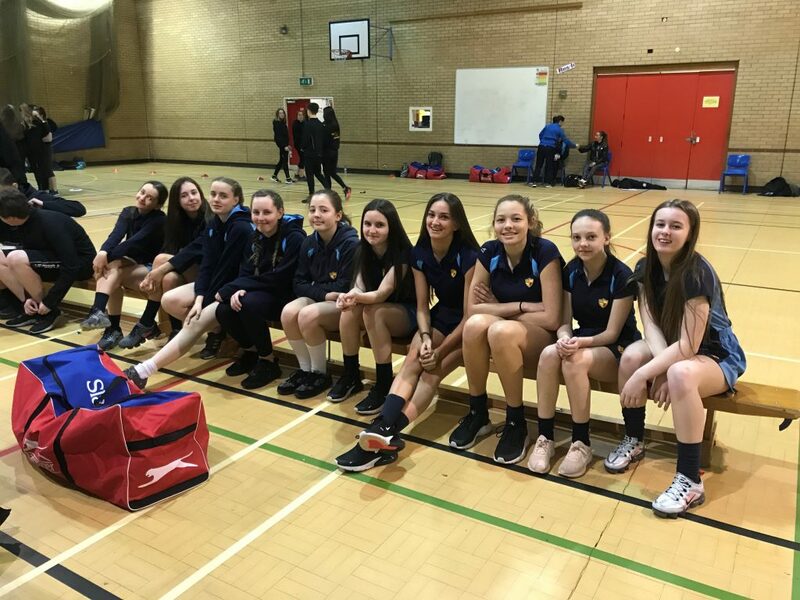 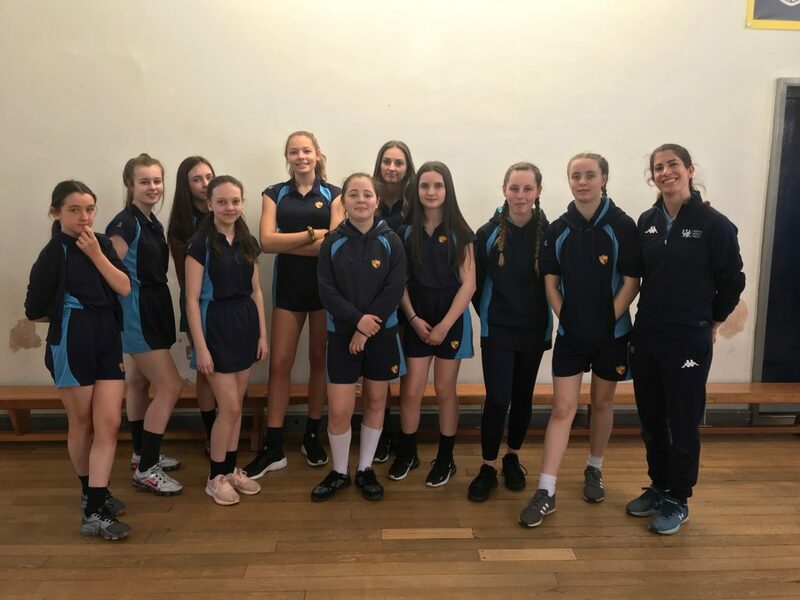 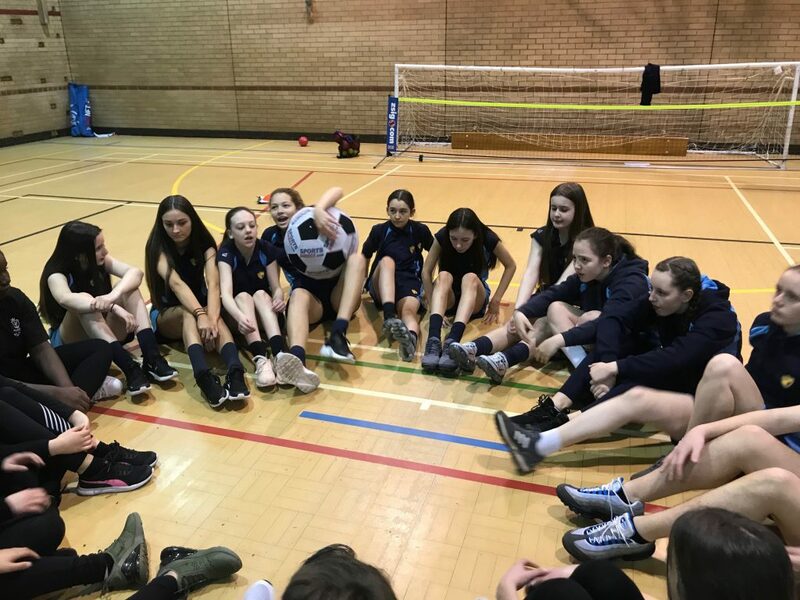 Our Year 9 Sports Leaders attended a Sports Leadership course at Calderstones School, Liverpool, where they spent the day with ex-Olympic skating champion – also described as ‘an institution in British rollerblading’ – Jenna Downing. 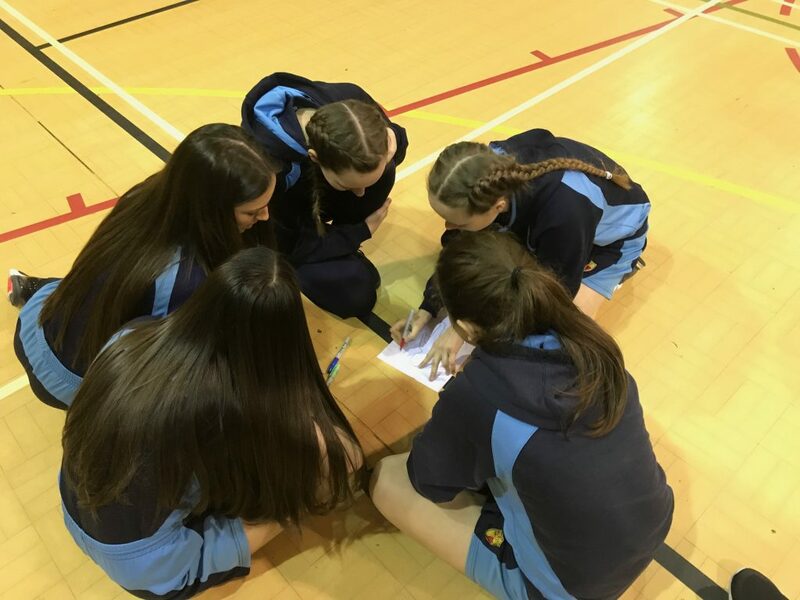 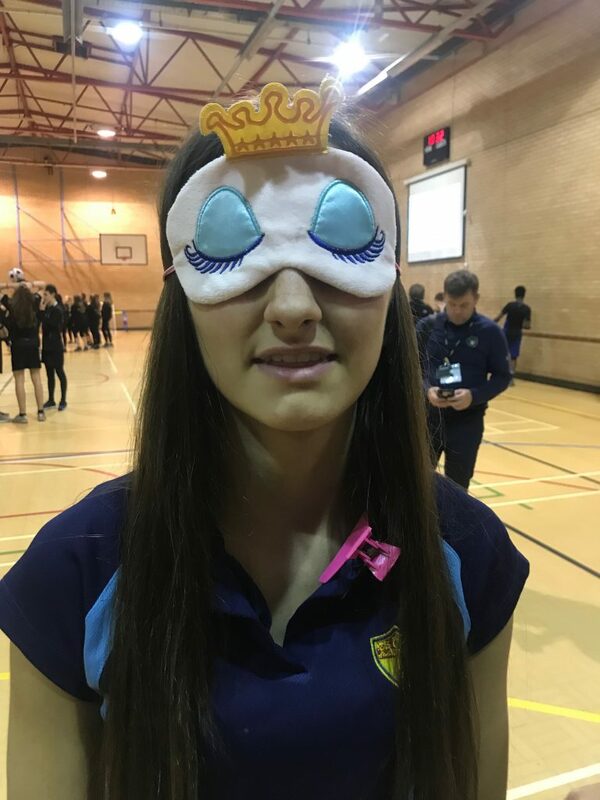 Chloe, Alex, Amber, Lillie, Eloise, Cleo, Olivea, Lois, Amy, and Alisha participated in four sessions that included: ‘What Makes a Good Leader’, ‘Inclusion in Sports Leader Activities’, ‘Communication in Leadership’, and ‘Girls Active’ project. 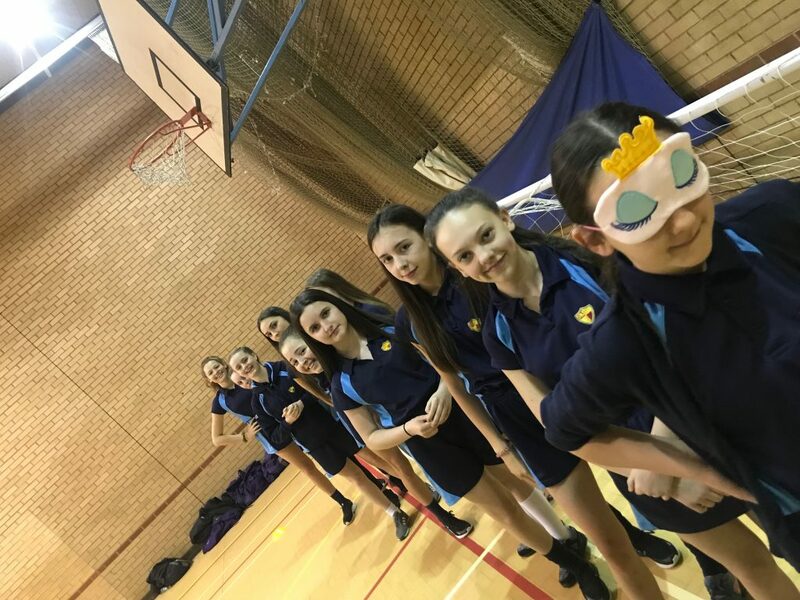 Following on from the day, our students will be leading on a Girls Active project starting in the summer term. 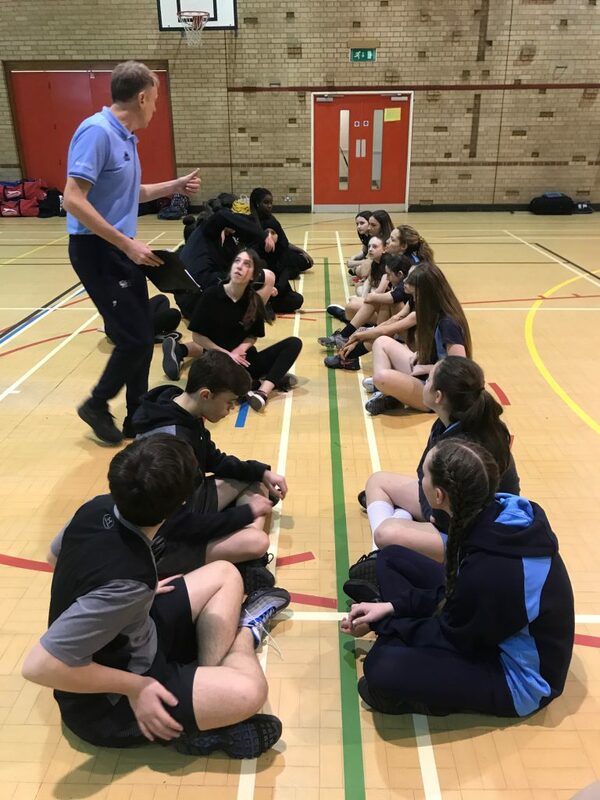 They will be encouraging students not currently involved in sport to take part in casual sporting activities during lunch times. 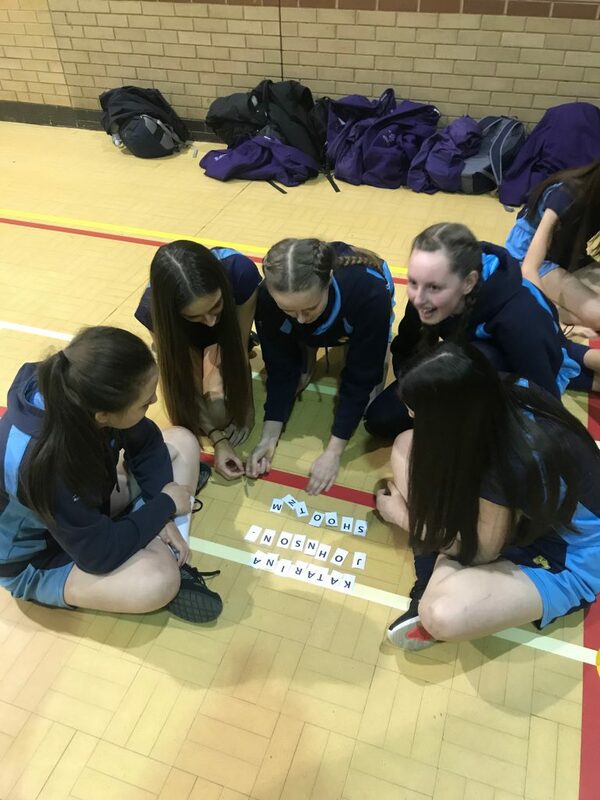 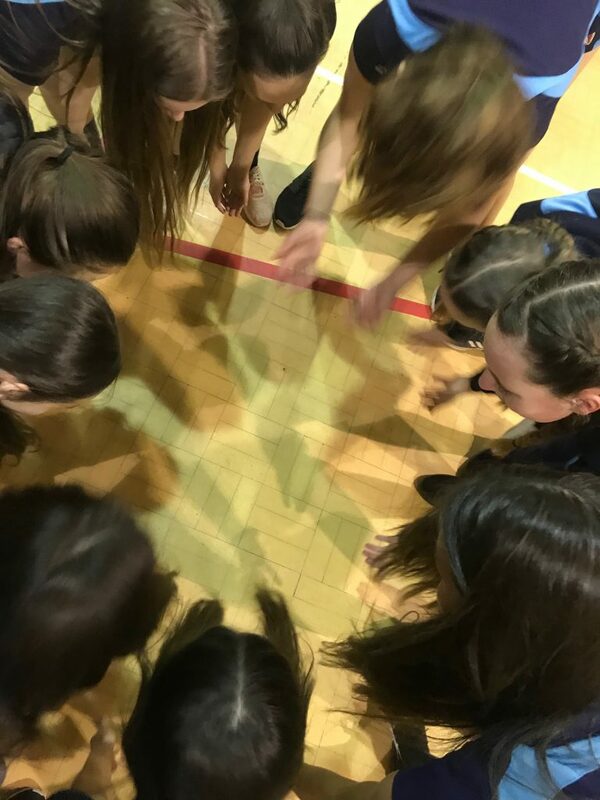 Organiser Miss Gore, Subject Leader – Physical Education, says that our girls “were amazing!” The pictures show them at work during the day.